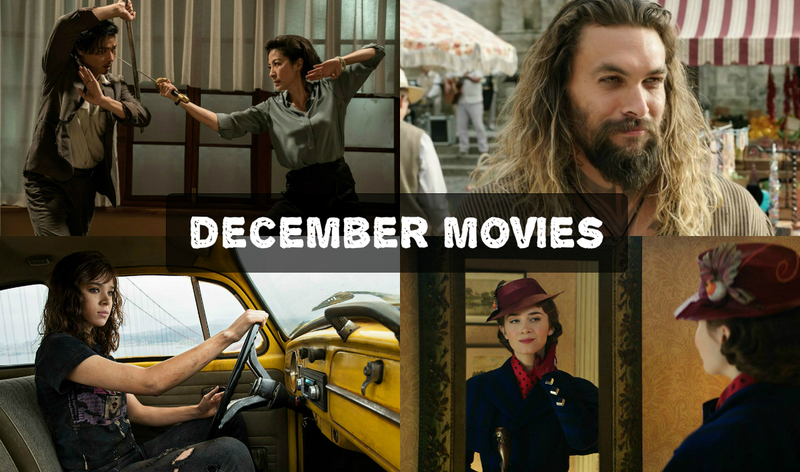 AFO RADIO - NEWS | "BLACK PANTHER" AND "STRANGER THINGS" LEAD NOMINATIONS FOR 2018 "MTV MOVIE & TV AWARDS"
NEWS | "BLACK PANTHER" AND "STRANGER THINGS" LEAD NOMINATIONS FOR 2018 "MTV MOVIE & TV AWARDS"
MTV announced the categories and nominees for the 2018 "MTV Movie & TV Awards", hosted by actress, comedian and New York Times bestselling author, Tiffany Haddish. 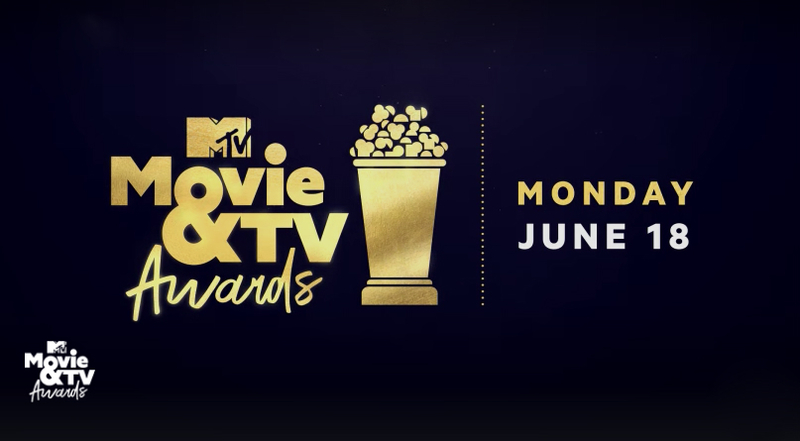 The MTV Movie & TV Awards will have its simulcast global premiere on MTV Asia on Tuesday, 19 June at 8am (WIB) and 9am (MY/SG/PH), with a same day primetime* encore at 7pm (WIB) and 8pm (MY/SG/PH). 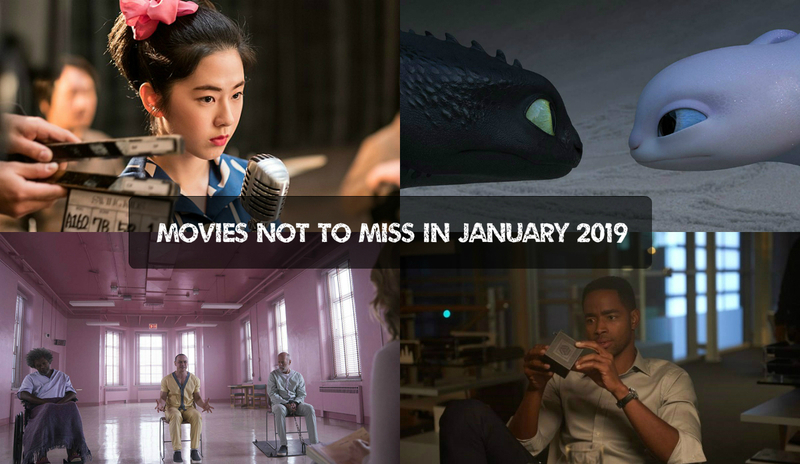 "Black Panther" received nods in categories including Best Movie, presented for Best Performance in a Movie and Best Hero. 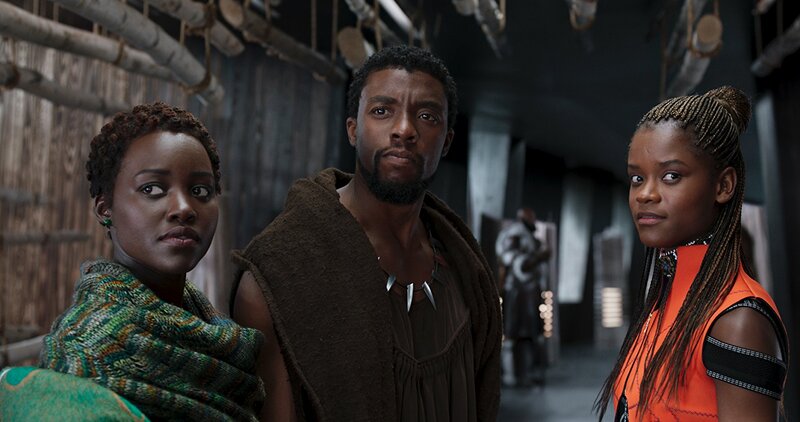 Additionally, Letitia Wright was nominated in the Scene Stealer category for her role as "Shuri" and Michael B. Jordan was nominated in the Best Villain category for his portrayal of "N'Jadaka/Erik Killmonger". 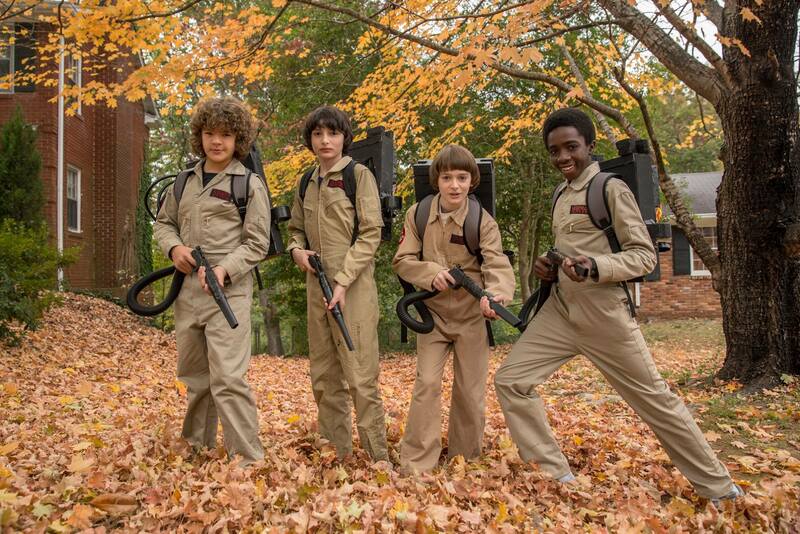 "Stranger Things" scored a total of six nominations, including Best Show and Best On-Screen Team. 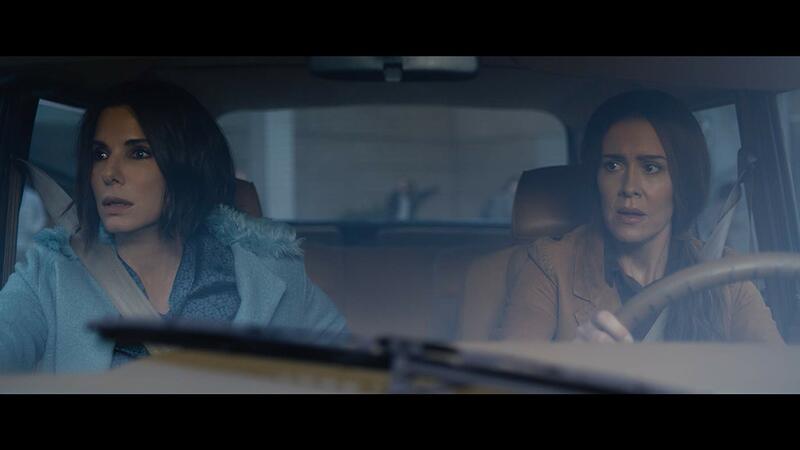 Millie Bobby Brown was nominated for Best Performance in a Show for her portrayal of "Eleven" and Dacre Montgomery scored a nomination for his role as "Billy Hargrove" in the Scene Stealer category.